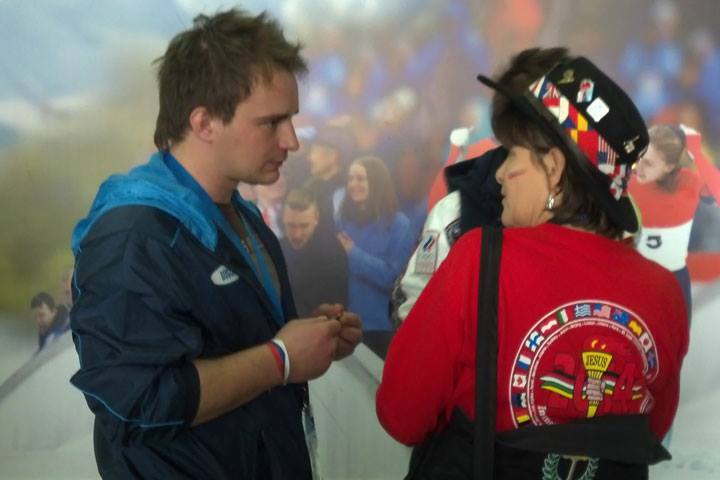 First let me tell you that ALL the new Silver Team International Sports Chaplains arrived safely in Sochi, Russia. Thanks you for your prayers for their safety. 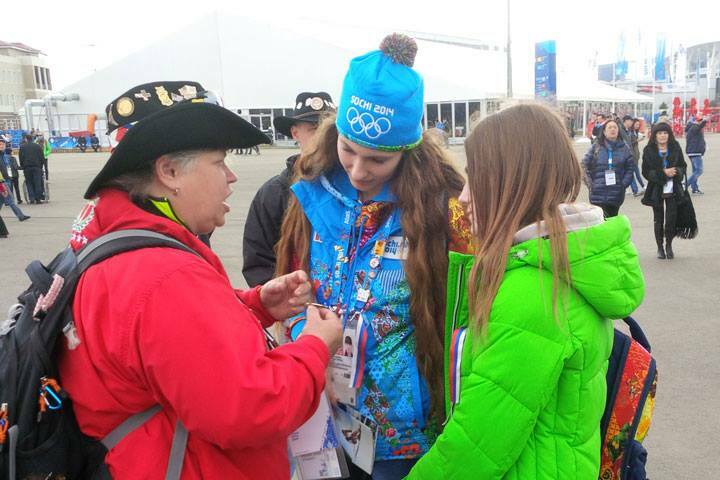 Today was their first day to share the GoodNews of Jesus love at the 2014 Winter Olympic Games. It was another great day to be alive and to be able to tell the story about Jesus and His love for us. 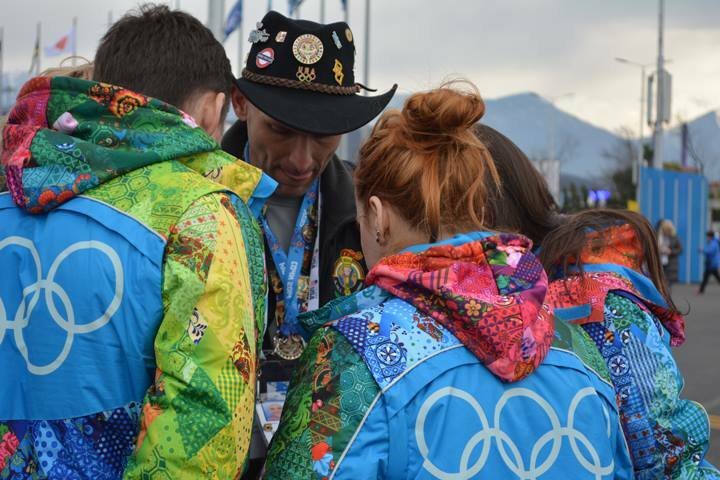 It was a great day half the team made their way to Olympic Park for some incredible divine appointments as we spent time at the USA House... while the other half were spreading the Good News with some of the 15,000 who were attending the downhill event. My prayer is that God will use these opportunities to bring Glory to Himself.